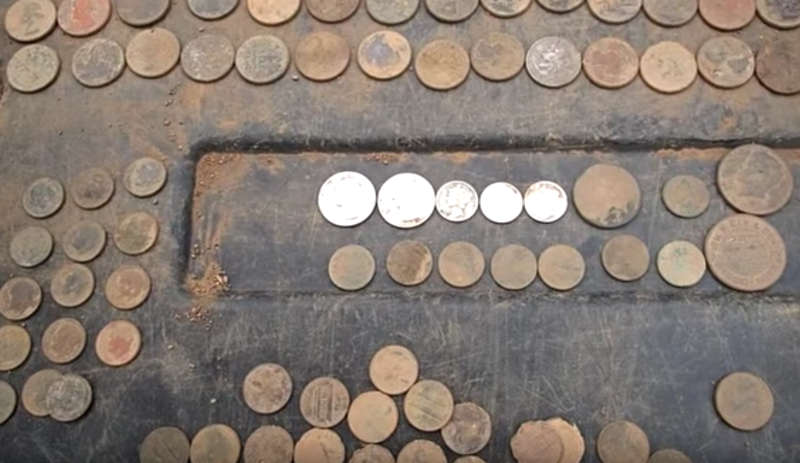 Check out this video of YouTuber NuggetNoggin metal detecting with the Garrett Ace 400. Successful coin shooting depends heavily on the location. 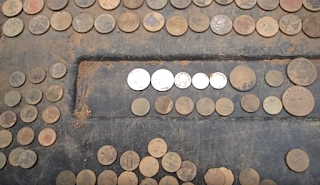 You can metal detect just about anywhere and find old coins, however, a little research goes a long way. 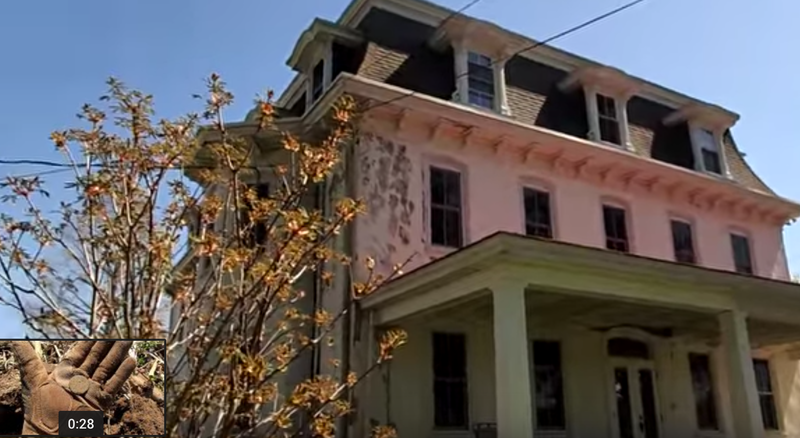 Historic homes are potential silver mines if you can get permission from the land owner. 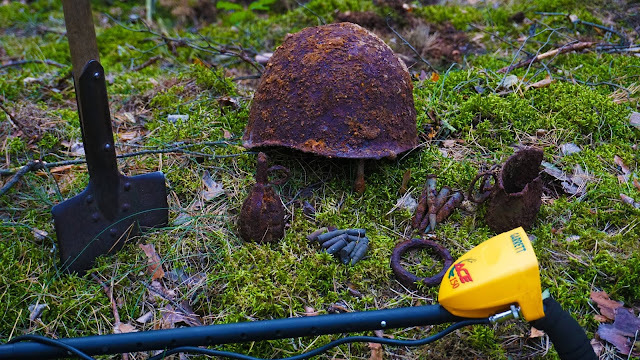 "Hello, I have been looking for older homes in the area where I can search for old coins with a metal detector. Would you be ok if I search around your property"
If they are going to say no they usually do so right away, in this case, you can just say your thank you and goodbye. Some people will say yes without hesitation, but most people seem to need a little coaxing. I find it helps if I bring some of my more interesting finds to show the homeowner what it is I'm looking for. Explaining to them that you will be digging very small holes and leaving no trace behind can also help to seal the deal. A good permission can give you a good couple days of metal detecting depending on the size of the property. As you build relationships with people you can begin to network by asking if they know the neighbors. Though people may seem hesitant at first, they are generally quite interested in what you are doing once you show them what you've found. Make sure you get the property owners name as well, name-dropping can be very helpful when asking around on the same street. You'll be surprised how many people will say yes. Have any tips on how to line up good permissions?